The old friends meet again to pay a common tribute to themselves. 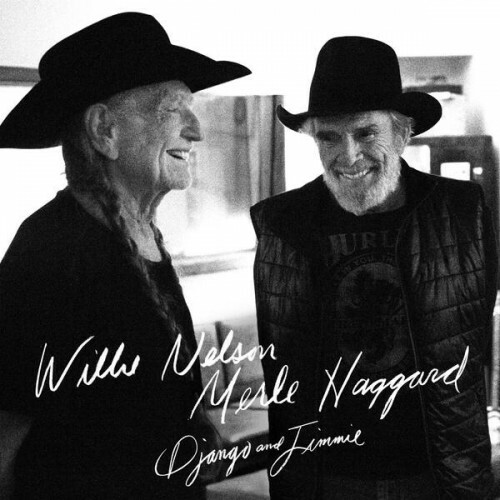 Purchasing Django and Jimmie from Amazon helps support Album of the Year. Or consider a donation?